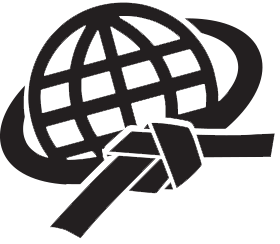 Black Belt Schools International does rank testing for members each year. The purpose is to give independent school owners a legitimate avenue for rank advancement and promotion. Please review the requirements to see if you qualify for testing. 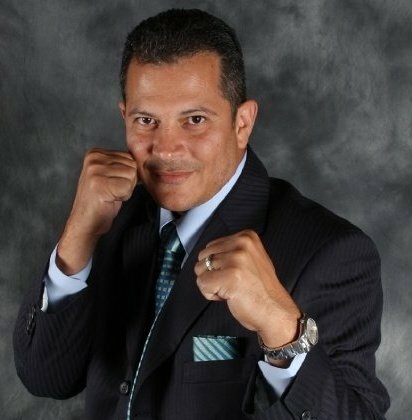 These include a panel of Black Belt Schools International Board of Directors. 3rd degree: Three years continuous training after receiving 2nd degree black belt and required testing curriculum. Letter of recommendation from one or your 1st degree black belts. 4th degree: Fours years continuous trying after receiving your third degree black belt and required testing curriculum. Letter of recommendation from a second degree active student you promoted and 4 letters of recommendations from active first degree black belts. 6th degree through 10th degree black belt: A minimum of 5 years between ranks. Letters of recommendations from 2 Black Belt International Instructors of higher or equal rank. 3 letters of recommendation from students of third degree and above.